First of all, I realized that, in four of these movies, my thesis held up: the heroes weren’t interesting enough. These include both versions of The Man Who Knew Too Much (’34 and ’56) and The Birds. I think these movies would have been improved by having the heroes bring a little more of themselves towards solving their problems. I would also reluctantly include Saboteur in this category, even though I identified it as an underrated movie. In retrospect, the lack of unique qualities in the main character was probably a big reason that Hitchcock couldn’t get Gary Cooper and had to settle for Robert Cummings. 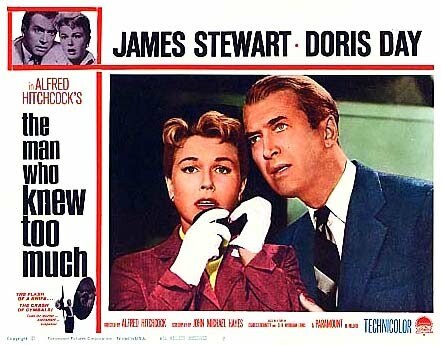 And there were other Hitchcock movies that conformed to my expectations in a different way: I had said before that the only way to make a successful worst possible pick movie was to have the hero suffer endlessly and get saved by someone else. That would certainly describe The Wrong Man and Frenzy. I realized to my surprise that it would also describe Rebecca. 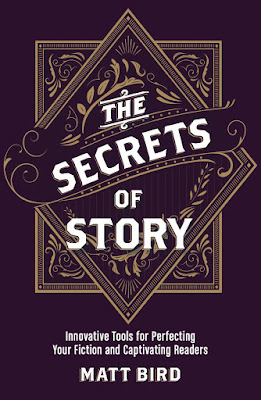 Rebecca’s heroine is not able to adapt any of her skills as a paid companion to her new job as mistress of a secret-filled gothic mansion, and ultimately has to pretty much have the mystery spelled out for her at the end. Nevertheless, all three of these movies are intensely watchable and very appealing (at least to me). We always hear that heroes are supposed to be proactive and good at their jobs. This is because, otherwise, we won’t believe it when they become clever and successful at the end. But if they remain fate’s pawns throughout, then it’s actually not as much of a problem that they’re totally ineffective. Such movies can still be quite compelling, although they’re bound to be a bit harrowing, as those three are. 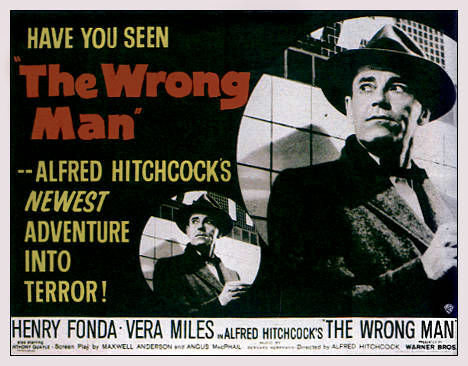 So most of Hitchcock’s WPP heroes didn’t disprove my new rules after all, but that still leaves two of his most successful movies: The 39 Steps and North by Northwest. I had to re-watch these two to figure out why they seemed to defy the rules. 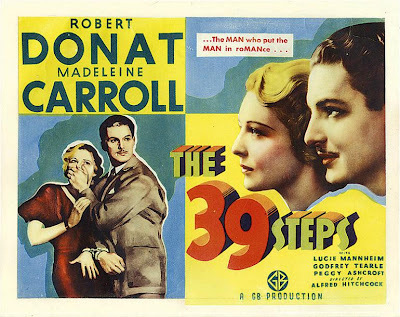 The 39 Steps was the first wildly successful thriller worldwide and it provides the prototype for the whole genre. Vacationing Canadian Robert Donat attends a London vaudeville show that turns out to be a nest of spies. A mata-hari type pretends to seduce him so that she can go home with him and get away from the men chasing her. When she dies during the night, he realizes that he’ll be next unless he can re-trace her path and expose the spy ring. According to my rules, Donat should be a totally unappealing hero. He is a total blank. We never even find out what his job is. He shows no skills and no personality traits before the trouble begins. As soon as the trouble starts, though, he turns out to be rather quick-witted, and gets out of most problems through clever bits of play-acting, but we never find out where he might have gotten those skills from. 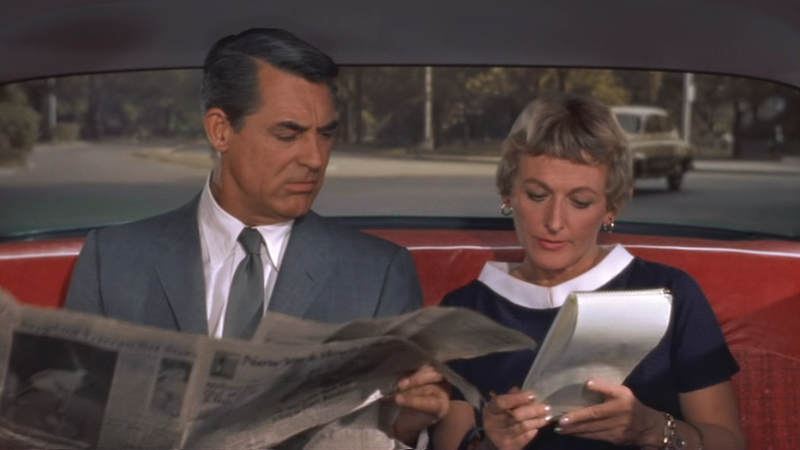 North by Northwest was a different story, I was at first surprised when I re-watched it to discover that it starts out like a classic adapter movie: unlike Donat, we first see Cary Grant in his natural habitat: he’s basically Don Draper, a Madison Avenue ad man who’s good at lying and seducing women. Then he becomes an accidental spy, and spies have to lie and seduce women all the time, so he should have all the skills he needs, established very efficiently in the first five minutes. But then a funny thing happens, his lying and seduction skills turn out to be weaknesses, not strengths. Unlike Donat, Grant gets exposed quickly every time he lies, and his overestimation of his powers of seduction puts him right into the enemy’s trap. When it actually comes to getting out of trouble, Grant usually has to rely on blind luck: in the drunk driving trap, getting out of the UN, being chased by a plane in a cornfield, etc. The only time that he actually does something clever is at the auction, and that doesn’t really have anything to do with his ad-man skills. By the end, the villains are killed primarily by the handy intervention of Mt. Rushmore.